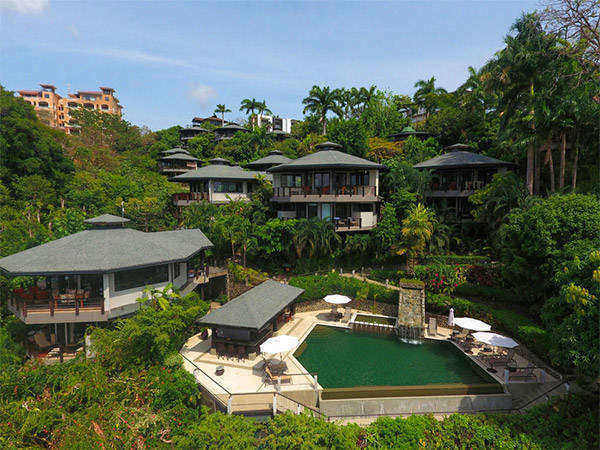 We have made a list of the Best Hotels in Manuel Antonio, Costa Rica. This list is based upon reviews from other guests who have stayed at the hotel and the price value. We hope you find our list of the following hotels to be helpfull and if you require more information about the hotel such as availability you can contact us via email or phone number which you can find on our contact page. 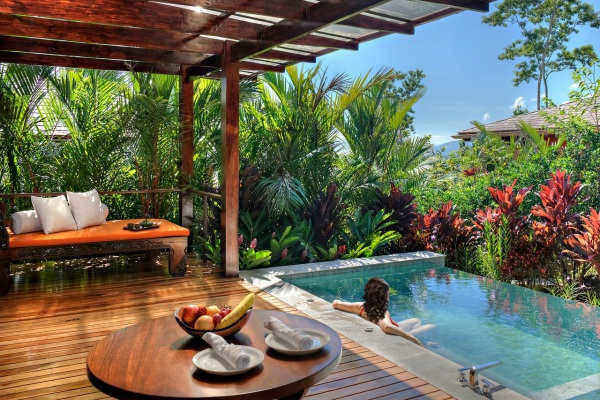 Gaia Hotel & Reserve in Manuel Antonio, Costa Rica is an adults Only 5-Star Boutique Hotel. The entire staff is English Speaking and is very friendly. This Hotel is one of the oldest in Manuel Antonio and has been ranked very high through out the years for being a very well operated Hotel. Hotel Tulemar provides a place for all types of groups. It has Bungalows, and large to small vacation homes. There is access to a beautiful beach from the Hotel. There are many reasons that make Tulemar one of the best places to come and enjoy your vacation in Manuel Antonio but one that really stands out is there wide variety of options for couples, singles, small and large groups, they really have something for all types of visitors. 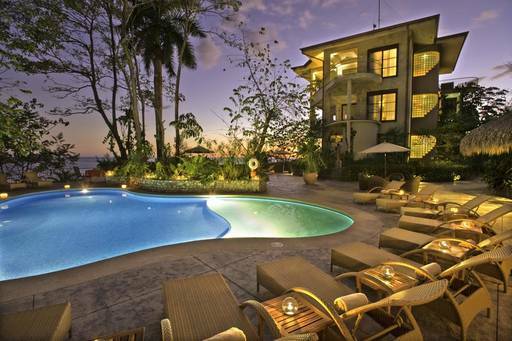 Arenas Del Mar is a Luxury Hotel, located walking distance from the main beach in Manuel Antonio, Costa Rica. The rooms are very spacious and extremely clean. The Hotel Staff is available 24/7 and is very professional. There is a feeling of privacy in Arenas Del Mar as you won’t have too many guests in the Hotel since it has few rooms. The rooms are high in price but you really get your moneys worth. Hotel Plaza Yara is a top notch Hotel. It is very popular amongst couples but is also an option for small families. The rooms have a great interior design and are very spacious. The Hotel Staff is Amazing. 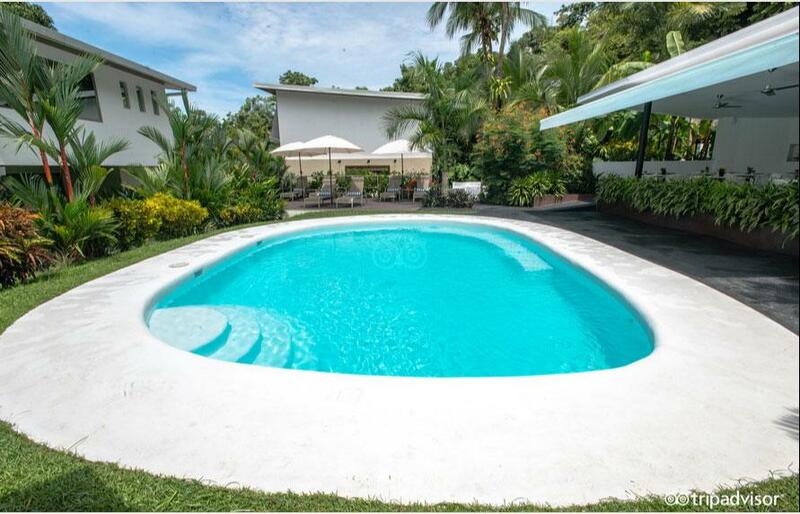 Hotel Plaza Yara is located in the middle part of Manuel Antonio. Hotel Vela Bar is located within waling distance from the Manuel Antonio National Park which makes it a very popular Hotel amongst visitors. 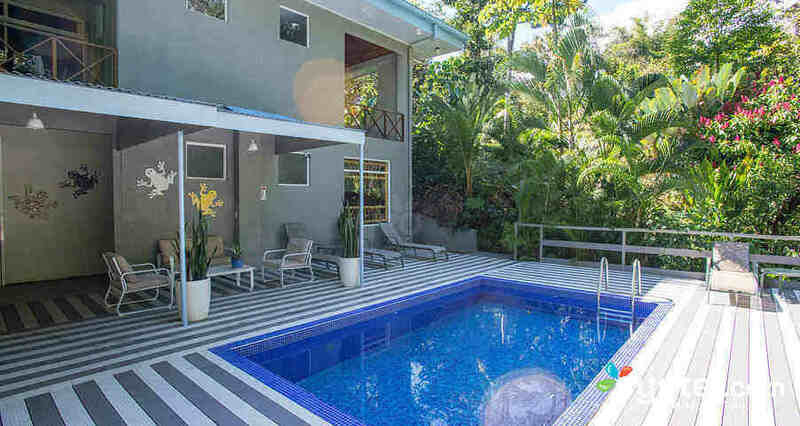 This is a great option for those who are traveling with a low budget but still want to experience a beautiful place to stay during your Vacation Time in Manuel Antonio. I have to say the rooms are very spacious and kept very clean. It is also very near the main Manuel Antonio Beach, in fact, it is within walking distance. 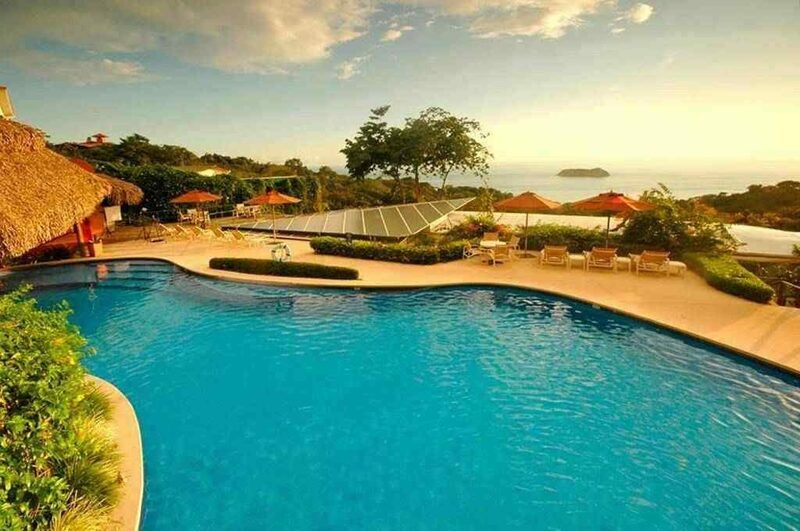 Hotel Los Altos is one of the most luxurious and most famous of the Hotels in Manuel Antonio. The view from the Hotel is Amazing. You will enjoy the interior of the rooms and all of the space they offer, plus there is a restaurant which is part of the Hotel and the food is Delicious. A great place to stay for families or people coming on business. Hotel Si Como No is one of the oldest hotels in Manuel Antonio and perhaps one of the most popular Hotels in the area for its amazing views and excellent service, plus Hotel Si Como No has two restaurants which are also great. It is perfect for couples as the layout provides a lot of privacy for each individual guest. 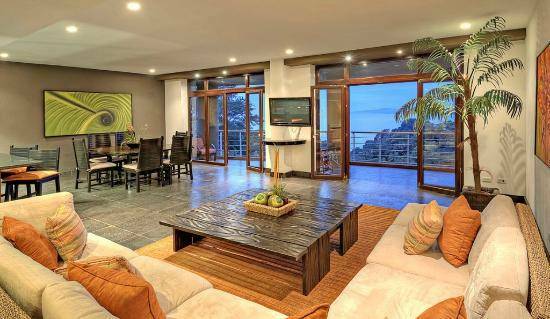 Hotel The Falls is a great option for those seeking an affordable place to stay near the Manuel Antonio Beach and Park with the feeling of a luxury Hotel. This Hotel Ranks High for its service and clean rooms. Hotel The Falls is a favorite for Couples as it is very romantic.